Xiaomi just launched the Mi Pad 4 Plus. Basically, it is the bigger variant of the Mi Pad 4. It now has a larger 10.1-inch WUXGA panel versus the 8-inch IPS screen of the Mi Pad 4. In particular, it has a 1920 x 1200 resolution at 224 ppi and 16:10 screen aspect ratio. In terms of specs, it still has the 2.2GHz 64-bit Snapdragon 660 octa-core processor paired with Adreno 512 GPU. It also has 4GB RAM, 64GB or 128GB expandable storage up to 256GB with microSD card, and 8,260mAh battery w/ USB Type-C charging. Xiaomi also added a 13MP f/2.0 OV13885 sensor at the back and a 5MP f/2.0 Samsung S5K5E8 sensor in front. The selfie camera also has AI face unlock. It also has WiFi 802.11 ac, 4G LTE, Bluetooth 5, GPS, and GLONASS. 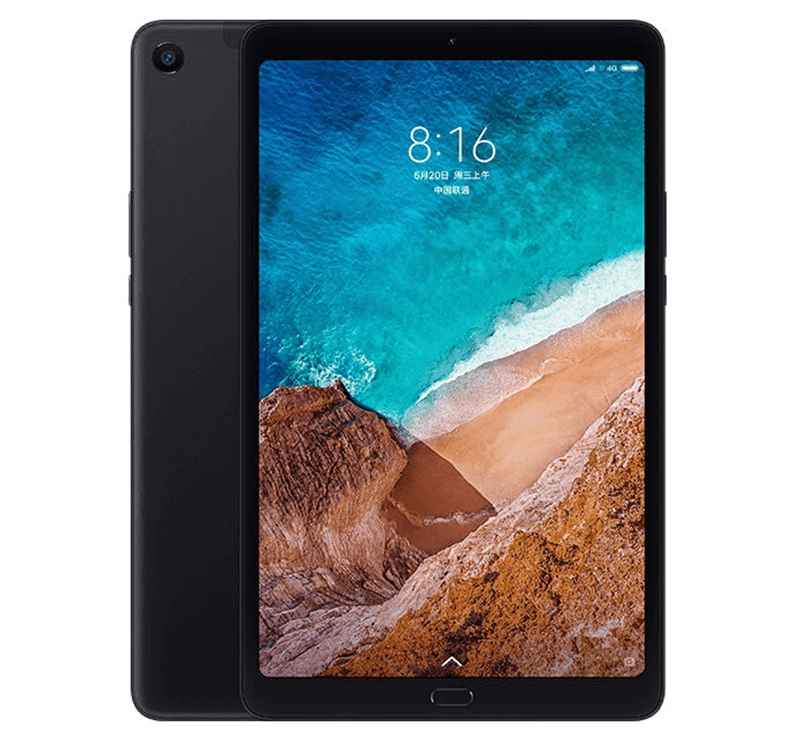 The tablet boots with Android 8.1 Oreo OS w/ MIUI skin on the top. It measures at 245.6 x 149.08 x 7.99 mm and weighs at 485 g.
You can get it in black and golden colors. The 64GB variant is priced at CNY 1,899 (PHP 14.7K) while the 128GB ROM edition is priced at CNY 2,099 (PHP 16.3K). The tab will be on sale in China starting August 16.